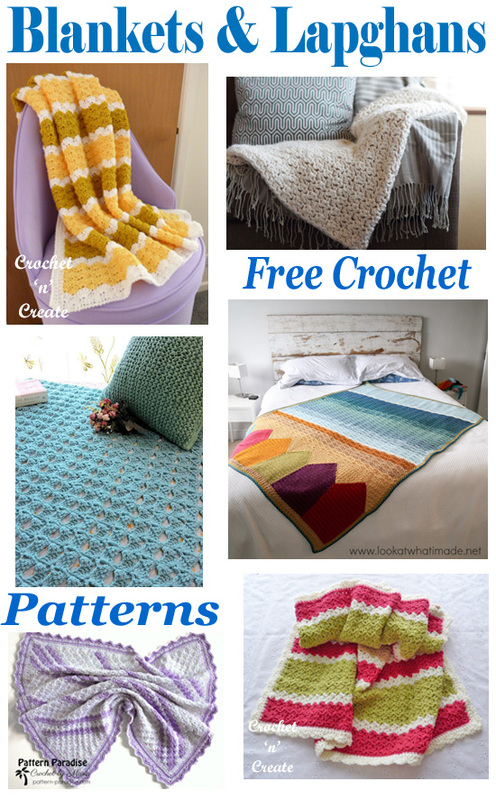 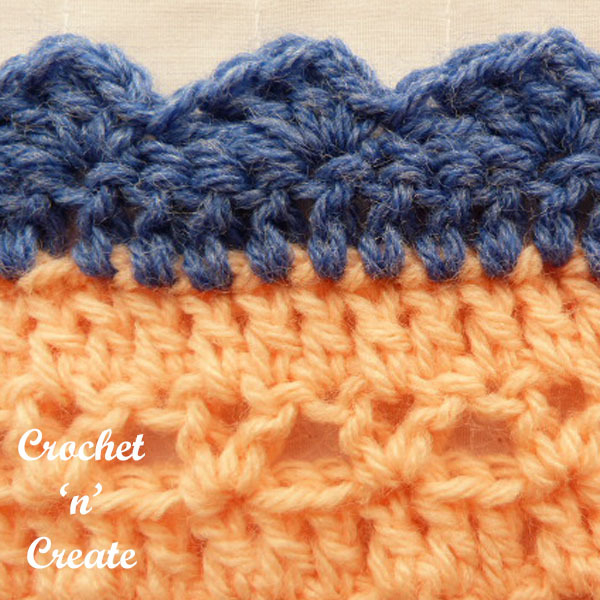 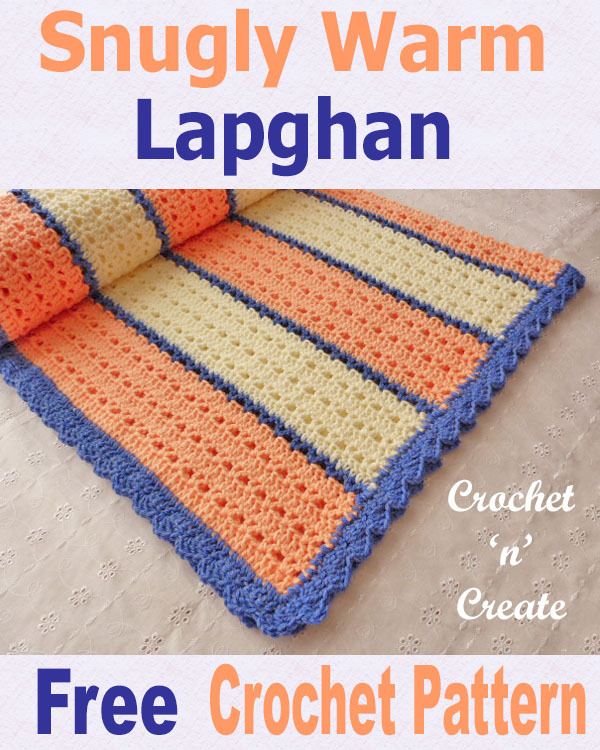 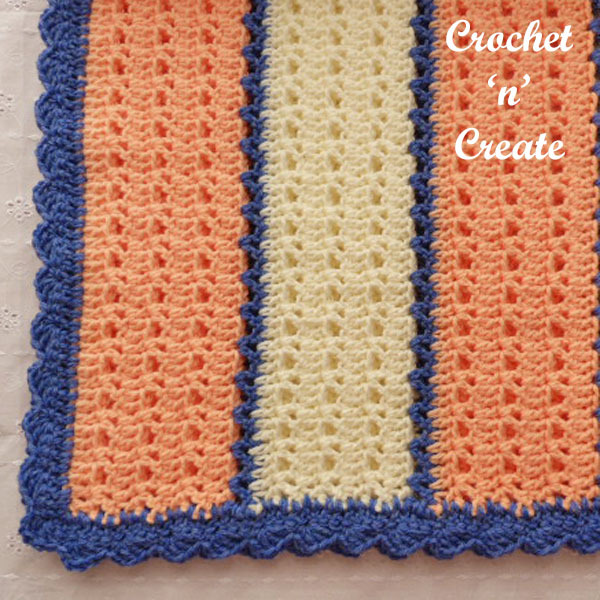 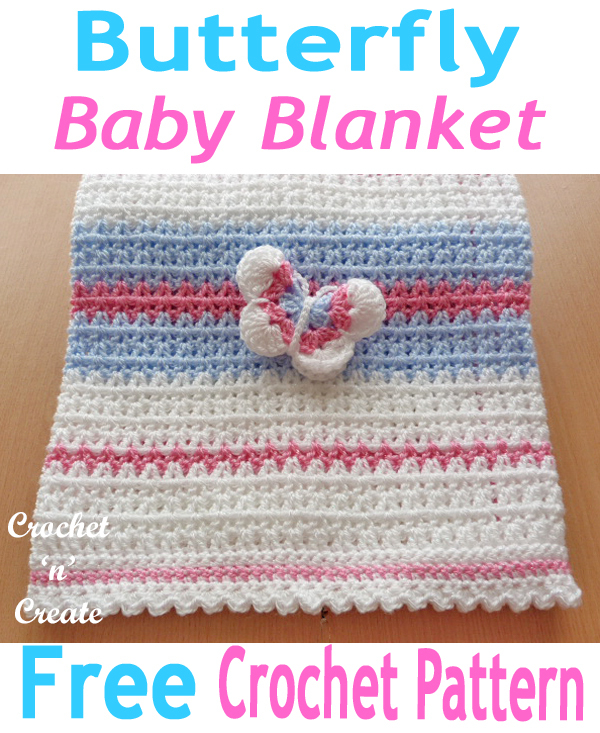 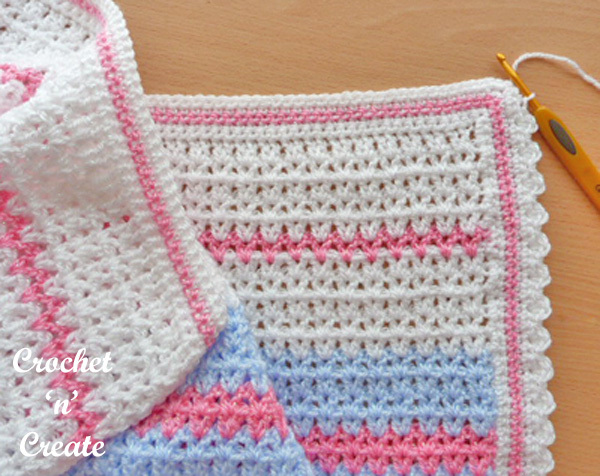 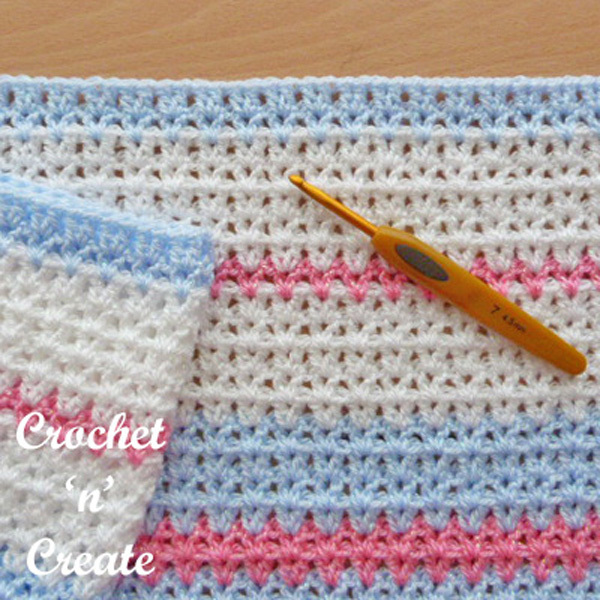 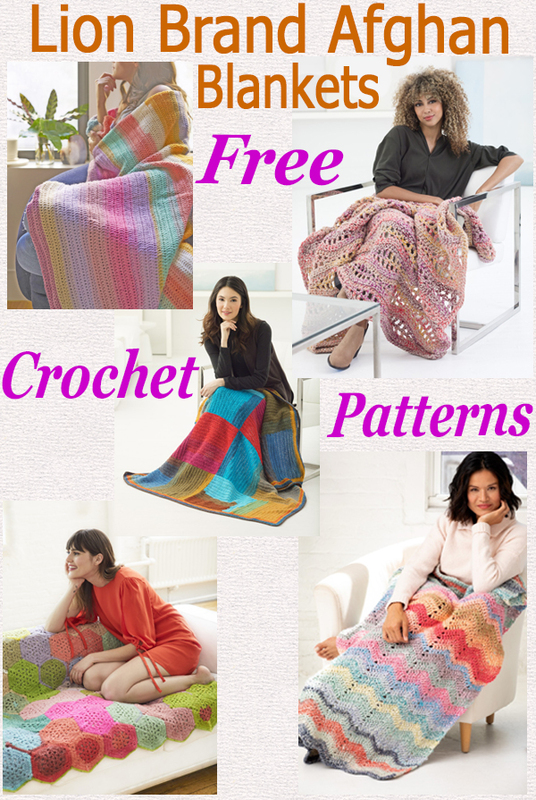 Blankets-Lapghans Free Crochet Patterns Roundup Blankets are always an easy and great way for a crocheter to start out, they don’t usually require any increase or decreasing and can be made while watching TV etc. 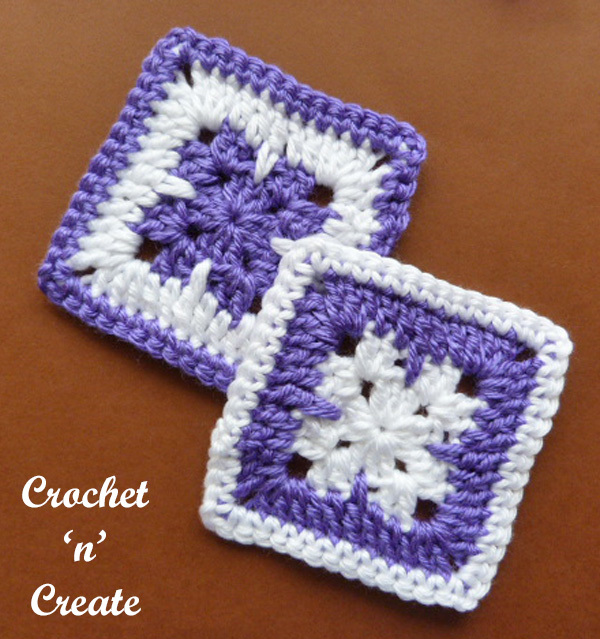 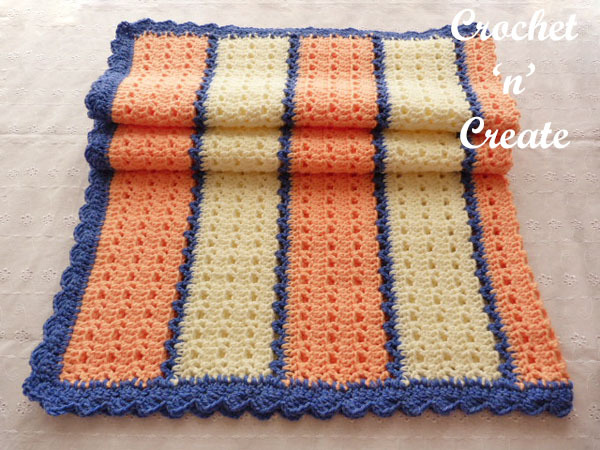 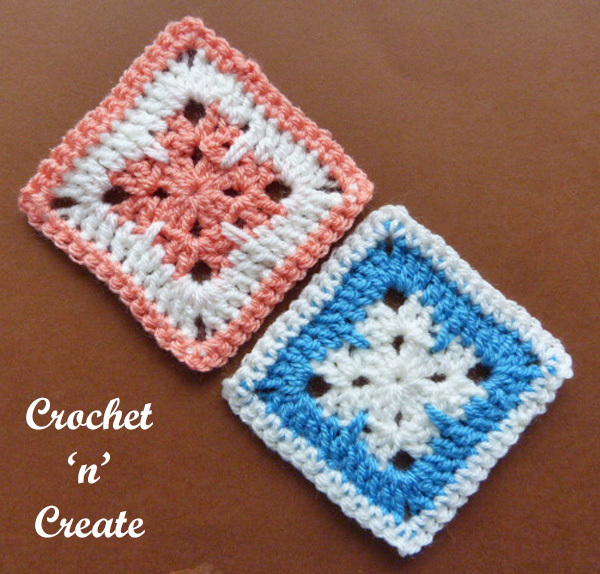 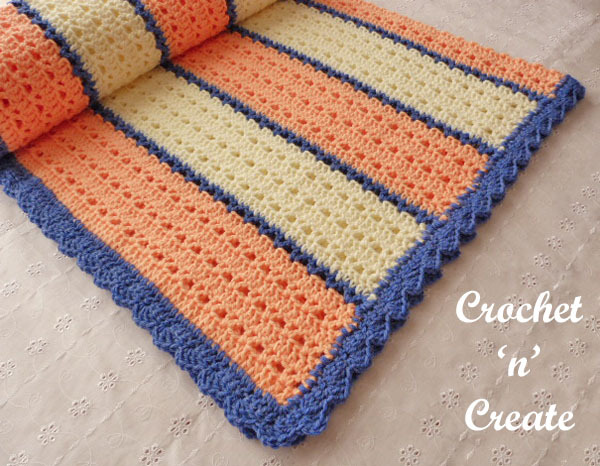 You can also crochet them in single or multi colors, make them to match your room decor. 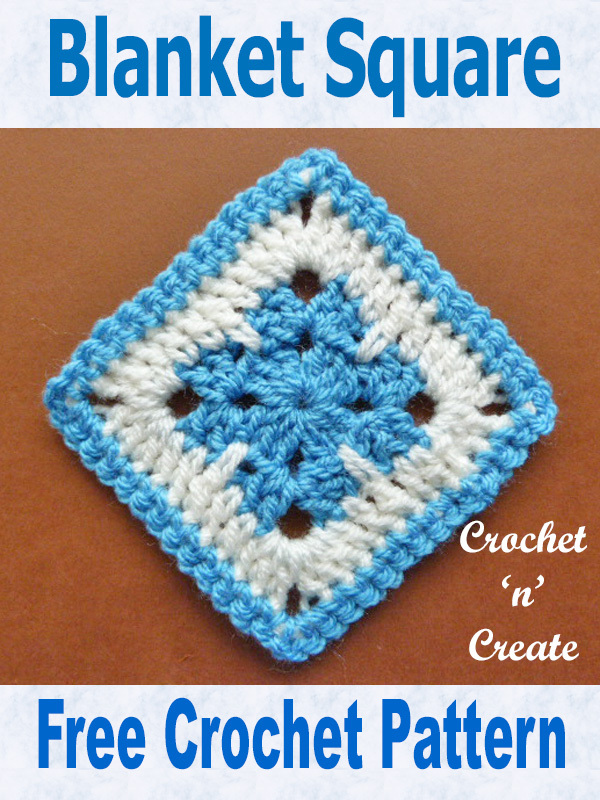 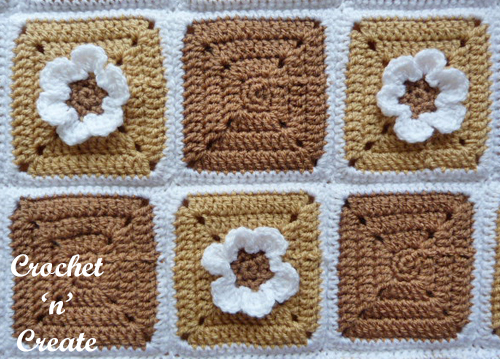 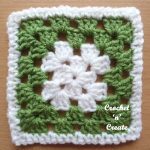 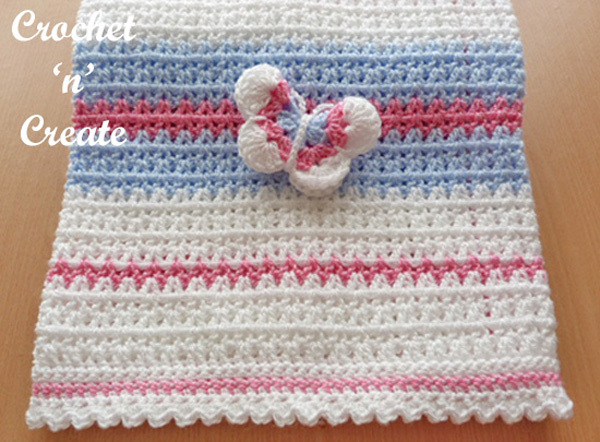 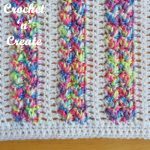 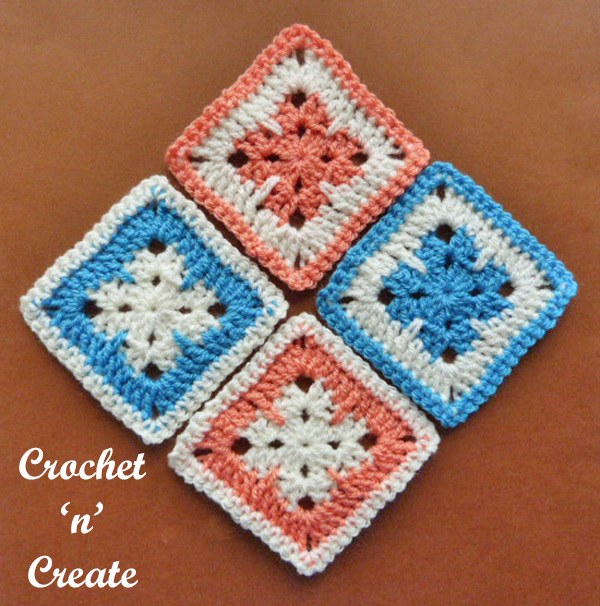 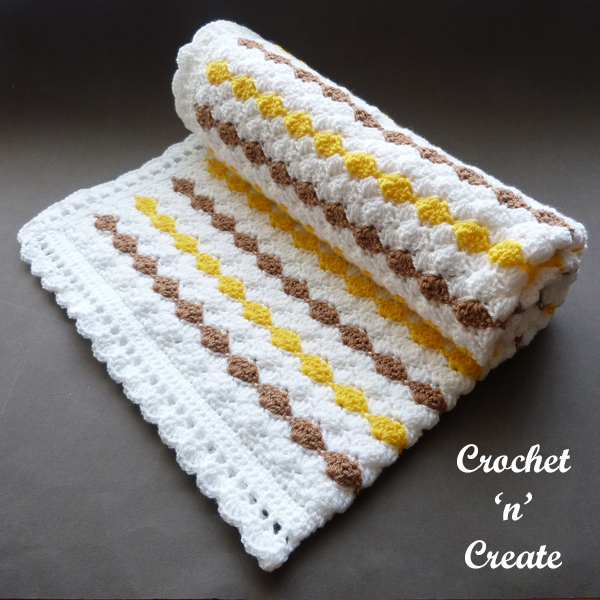 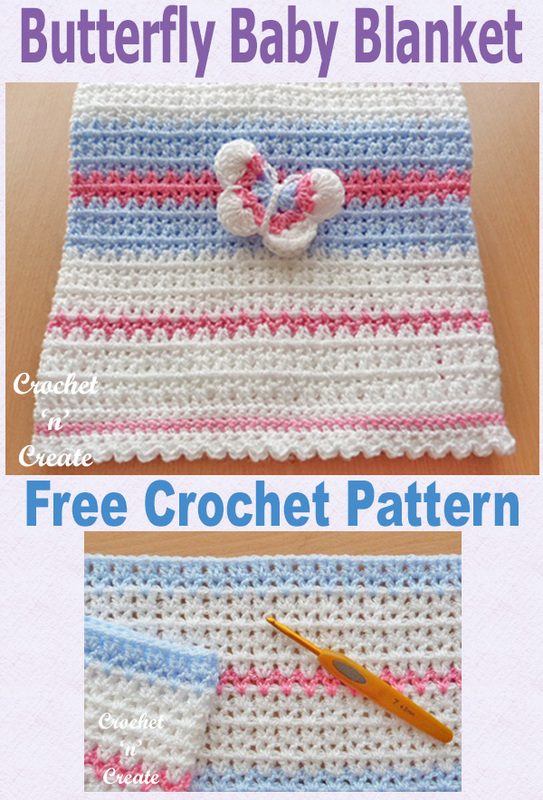 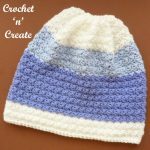 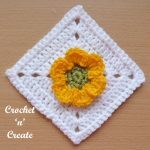 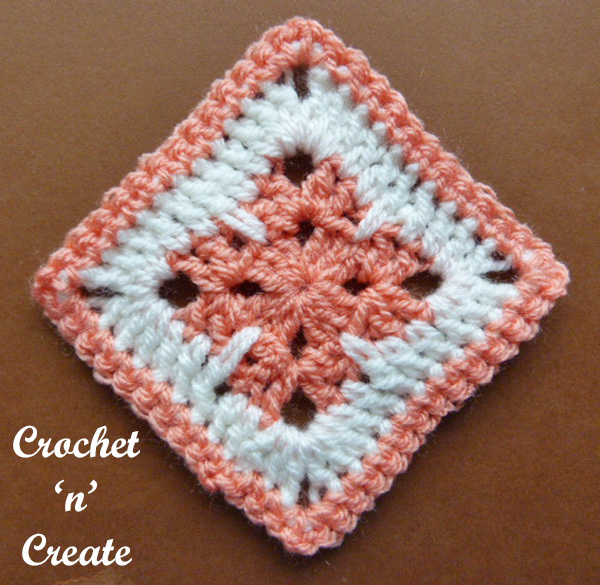 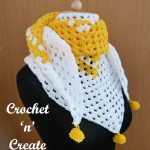 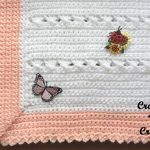 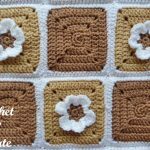 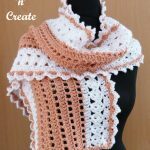 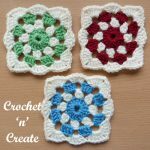 This entry was posted in crochet blanket, Round Ups and tagged crochet, crochet blanket, crochet roundup, crochet throw on 3rd September 2018 by crochetncreate.